Malate, in the mid-30s, was lined with splendid turn-of-the-century homes and early American colonial abodes surrounded by expansive lawns and gardens. Stately acacia and narra trees stood in rows along the pavement. 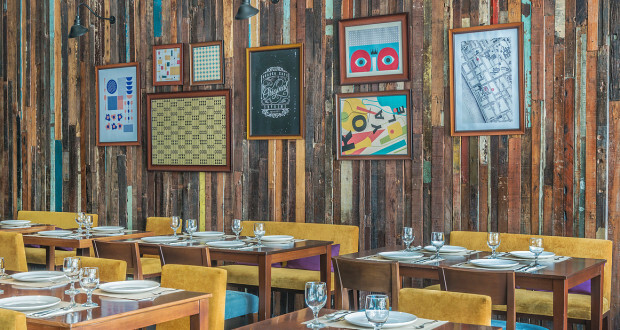 BRASKA restaurant, is a paean of sorts to the lost charm and elegance of the famed district. 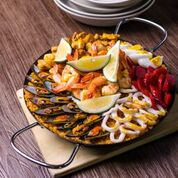 Located along Jorge Bocobo St., BRASKA Restaurant aims to bring back the warmth and cordiality of the old Malate through the comforting ﬂavors of familiar favorites in an ambience that has a relaxing, loungey vibe. 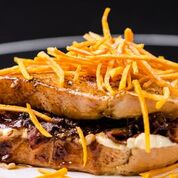 BRASKA restaurant’s menu is list of popular treats that will take one on a nostalgic trip to the familiar ﬂavors and aromas of home, a favorite café or restaurant, or the kitchen of a well-loved grandmother or aunt. The menu includes classic dishes such as Roast Chicken, Baby Back Ribs and Paella. Those with a truly hearty appetite and a hankering for traditional Filipino food will get their cravings satisﬁed with generous servings of Pinakbet, Laing, Caldereta and Crispy Pata. While avocado is a staple in many Filipino homes when it’s in season, the fruit is often served as a dessert—mashed with milk and sugar, and frozen inside the freezer. 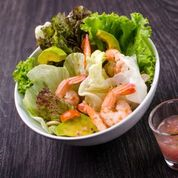 Chef Hogar puts a twist on this old favorite by turning it into the refreshing Shrimp Avocado Salad drizzled with the piquant Cilantro Lime Dressing. 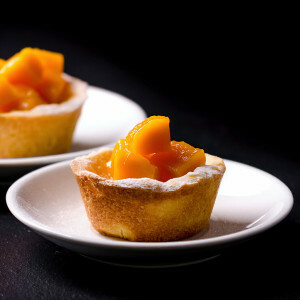 Abellon is particularly pleased with BRASKA’s Calamansi Tart. For this, the calamansi custard is smoothed over golden crust, then dusted with confectioner’s sugar and topped with ripe mango slivers. Its tangy taste soothes the taste buds and refreshes the appetite. 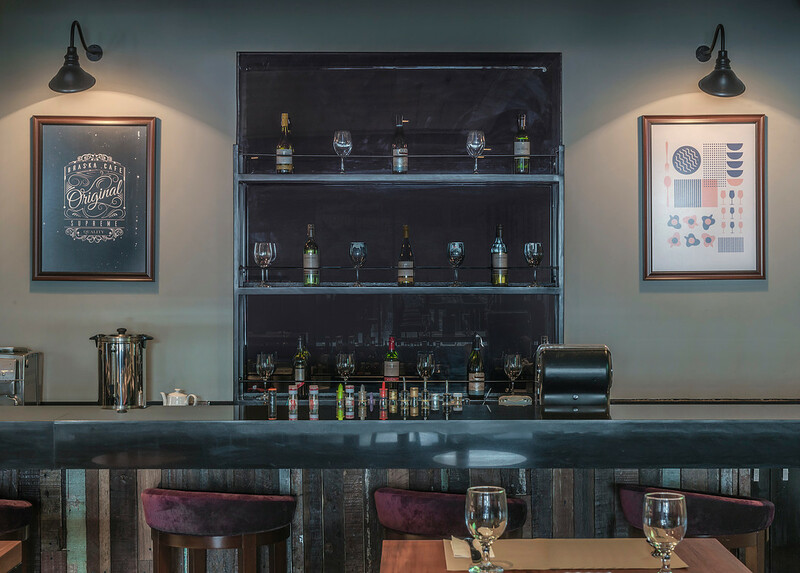 Indeed, BRASKA restaurant’s menu communicates an initiative to create a balance between the old and the new. With a few and subtle innovations on traditional and popular Filipino food, BRASKA is able to come up with dishes that have a nostalgic ﬂavor yet still presents a spirit of freshness and novelty. Not surprisingly, the restaurant’s ambience evokes a casual air. The color of stone, punctuated by a few decorative wall installations makes for a relaxing ambience perfect for a slow and relaxing family lunch or dinner. In the afternoon, it offers a cool and quiet space for coffee and cake. At night, the low lights invite intimate dinners, or an unhurried drink at the bar, or cocktails with friends.